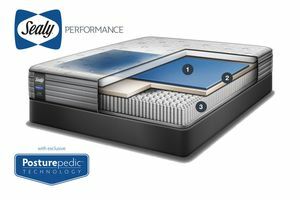 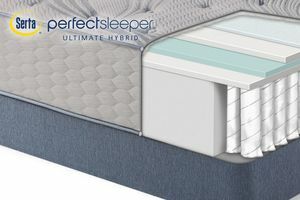 The latest version of Serta’s most popular innerspring system features continuous rows of coils that run head-to-toe. 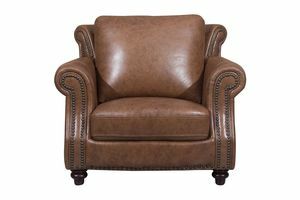 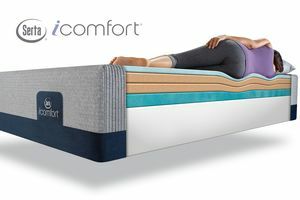 This design works to provide excellent body support while helping to reduce motion transfer from one sleep partner to the other. 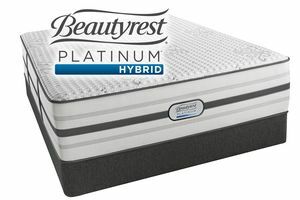 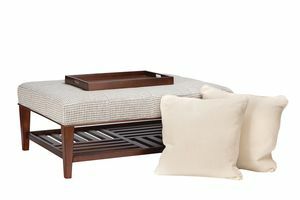 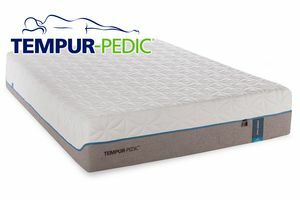 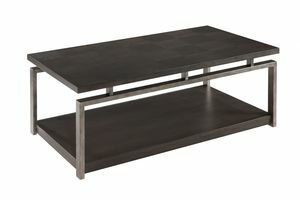 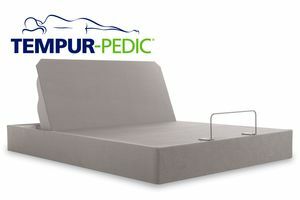 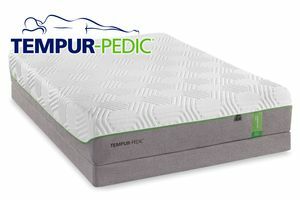 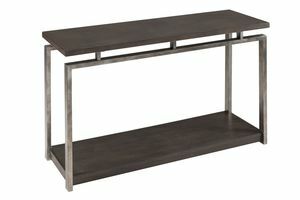 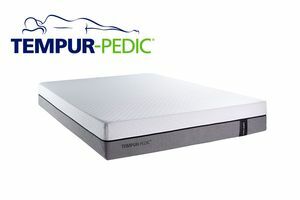 Plus, a strong steel perimeter helps minimize edge roll-off and extend the sleep surface. 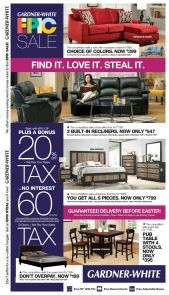 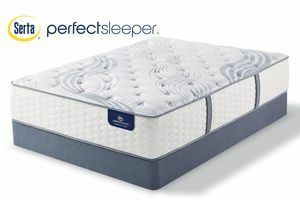 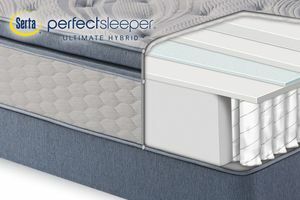 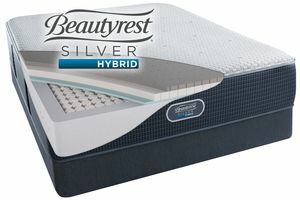 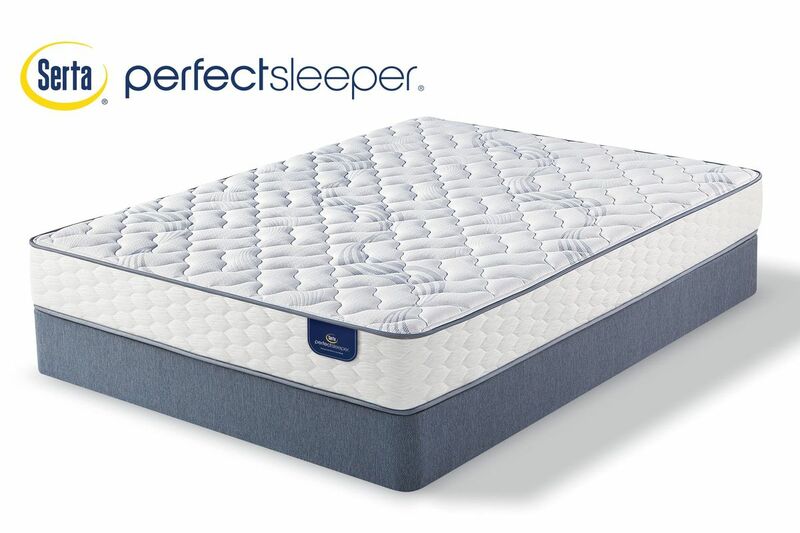 Serta® Support Fiber - Combines gentle cushioning with extra support, formore firmness at the sleep surface.